StormFiber has recently started its operations and a fair chunk of internet users have started using their services. Today, we will be having a look at all the StormFiber internet packages in Pakistan. When we think about the internet in Pakistan, the first name that comes to our minds is PTCL. We earlier shared PTCL broadband packages and prices with our readers. But as you may know, options are always good. PTCL users face frequent disconnections and fluctuations in speed. 3G/4G internet has also met the demands of a lot of people in Pakistan but the problem with 3G/4G is that they offer limited data. There are a lot of broadband companies offering their services in Pakistan. 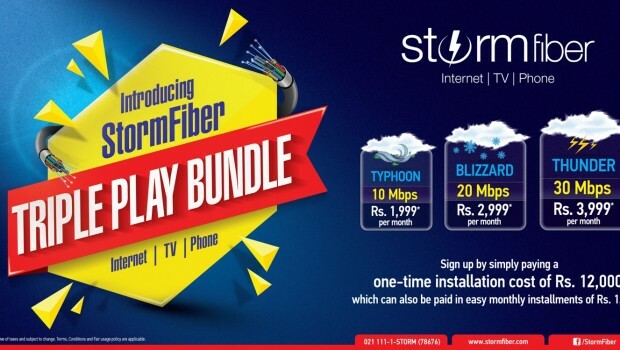 StormFiber is one of these ISPs and is offering its services in Karachi, Lahore and Faisalabad. StormFiber has come across as a good alternative for residents in these cities. As the prices and packages offered by StormFiber are very low. StormFiber is purely FTTH (Fiber to the Home) which sets it apart from its competition. 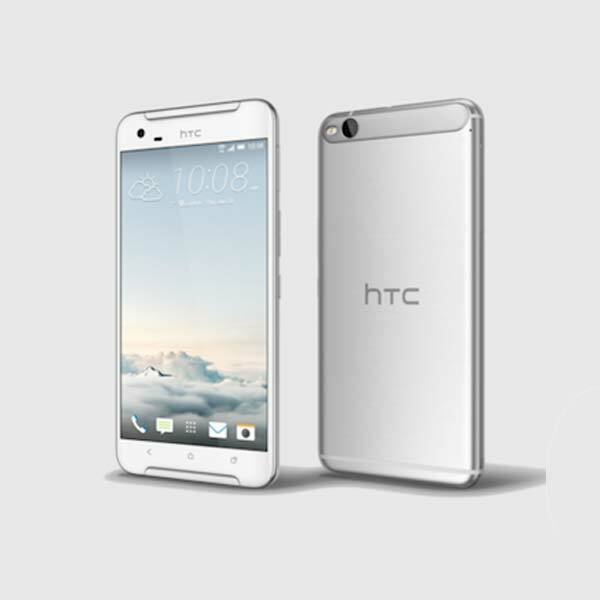 It offers high-speed, truly unlimited internet packages up to 30 Mbps at affordable prices. Moreover, They provide equal upload and download speed to ensure the best possible experience possible. Along with the high-speed internet, they also provide TV and landline services with Triple Play bundles. StormFiber offers internet packages starting from 2 Mbps and up to 30 Mbps. 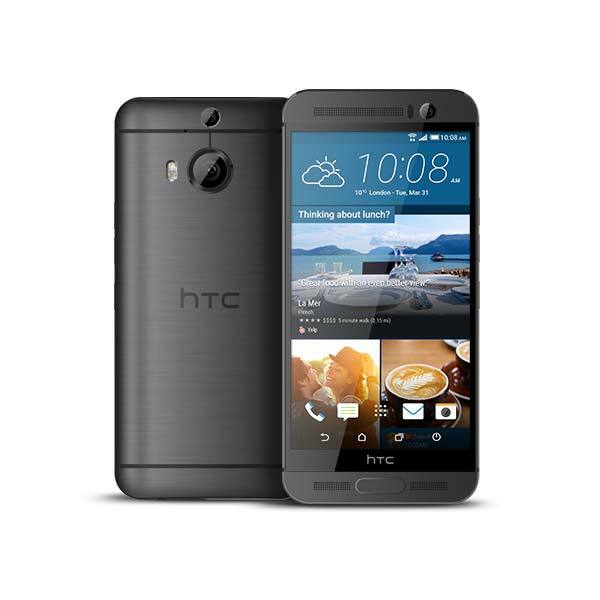 It also offers the Triple Play bundles which include TV and landline as well. We will be taking a look on each one of the StormFiber internet packages so that you can choose the package which suits you the most. This bundle offers you a 2 Mbps internet connection for PKR 1,299 per month. You have to pay OTC (one-time charges) of RS 12,000 which can be paid in easy installments plan of Rs. 1,200/month for 12 months. You can also get a static IP for just RS 250/ month extra. CYCLONE includes a 4 Mbps internet connection for PKR PKR 1,499 per month. You have to pay OTC (one-time charges) of RS 12,000 which can be paid in easy installments plan of Rs. 1,200/month for 12 months. You can also get a static IP for just RS 250/ month extra. TYPHOON gives you a 10 Mbps connection for a price of PKR 1,799 per month. You have to pay OTC (one-time charges) of RS 12,000 which can be paid in easy installments plan of Rs. 1,200/month for 12 months. You can also get a static IP for just RS 250/ month extra. TWISTER offers you a 15 Mbps internet connection for a price of PKR 2,499 per month. You have to pay OTC (one-time charges) of RS 12,000 which can be paid in easy installments plan of Rs. 1,200/month for 12 months. You can also get a static IP for just RS 250/ month extra. BLIZZARD includes a 20 Mbps connection for a price of PKR 2,799 per month. You have to pay OTC (one-time charges) of RS 12,000 which can be paid in easy installments plan of Rs. 1,200/month for 12 months. You can also get a static IP for just RS 250/ month extra. THUNDER includes a 30 Mbps internet connection for a price of PKR 3,799 per month. You have to pay OTC (one-time charges) of RS 12,000 which can be paid in easy installments plan of Rs. 1,200/month for 12 months. You can also get a static IP for just RS 250/ month extra. Triple Play bundles include internet, TV and landline in a single package. The company is currently offering 3 Triple Play bundles. This bundle includes a 10 Mbps internet connection, a landline and TV. The bundle will cost you PKR 1,999 per month. You have to pay OTC (one-time charges) of RS 12,000 which can be paid in easy installments plan of Rs. 1,200/month for 12 months. You can also get a static IP for just RS 250/ month extra. This bundle includes a 20 Mbps internet connection, a landline and TV. The bundle will cost you PKR 2,999 per month. You have to pay OTC (one-time charges) of RS 12,000 which can be paid in easy installments plan of Rs. 1,200/month for 12 months. You can also get a static IP for just RS 250/ month extra. This bundle includes a 30 Mbps internet connection, a landline and TV. The bundle will cost you PKR 3,999 per month. You have to pay OTC (one-time charges) of RS 12,000 which can be paid in easy installments plan of Rs. 1,200/month for 12 months. You can also get a static IP for just RS 250/ month extra. You can get any of the StormFiber internet packages by visiting their official website. Make sure to check before applying that you are in the coverage area.